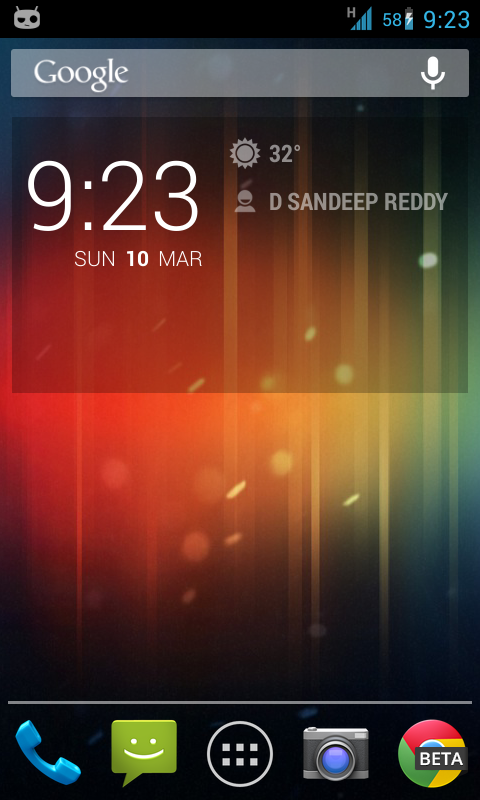 Android 4.2 comes with lock screen widget support. So, you now have multiple panels on your lock screen, similar to what you have on the home screen. When you swipe to the left on the main lock screen panel(which displays the clock) and tap the plus sign, a list of widgets are displayed. To add a widget, just select it from the list and to remove it, long press and fling it upwards to the Remove area. 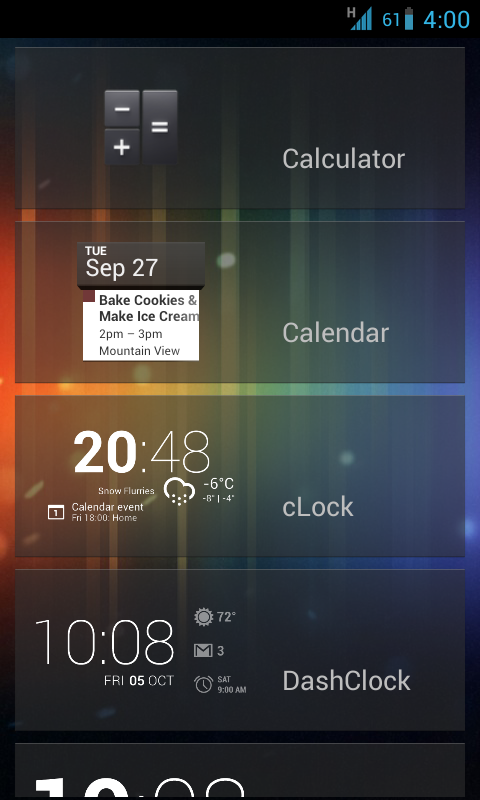 Pre-installed widgets include Calculator, Calendar, Email, Messaging, Sound Search and Torch. The best part of this widget is that it is open-source and extensible. So, developers can use the DashClock API and write their own extensions. And this is exactly what I have done. 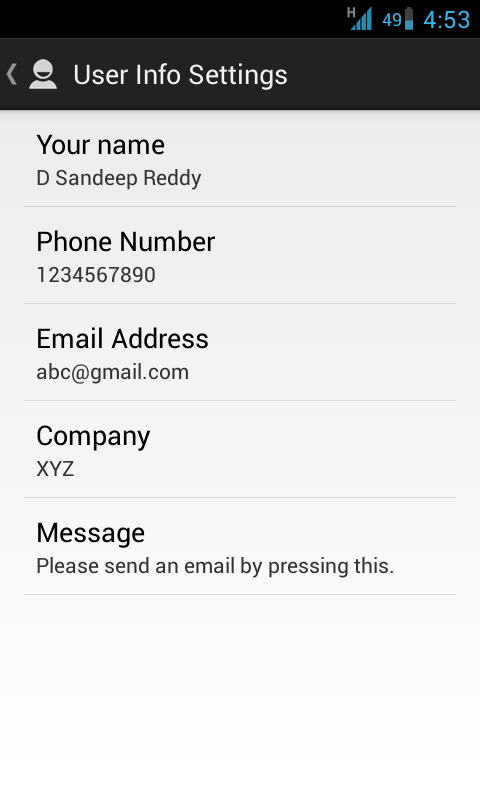 Tapping the extension in the widget will send an email to the address specified. This is helpful if you lose your phone and a good Samaritan finds it. 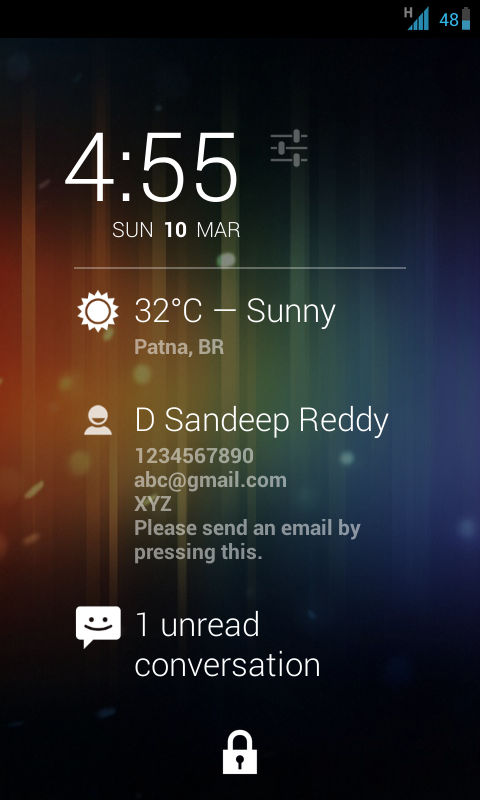 When the widget is minimized, only the name is displayed while in maximized state, all the details are visible. Could you put this on the Play store? Another issue is that it requires that all fields be filled in or you get some extra blank lines. All the fields should be voluntary. Hey There. I found your weblog the usage of msn. This is a very neatly written article. I'll be sure to bookmark it and return to read extra of your useful information. Thanks for the post. I'll definitely return.